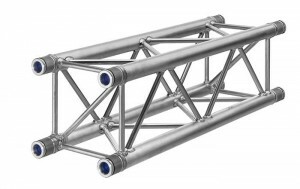 Germany – Without doubt, the Verto truss has been the most mentioned product innovation of the Prolight+Sound exhibition. From the launch on April 5th until the last day of the show, a record number of visitors have tried and tested the Verto truss, while quite a few were brave enough to take up the Verto Speed Challenge. 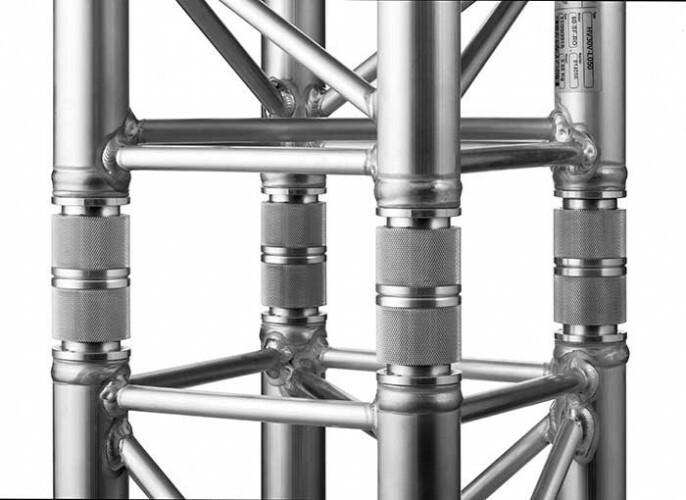 The speedy and very silent Verto truss sets records in assembly and disassembly times. The Verto* truss brings a totally new perspective on truss assembly and is described as a game changer in our industry. 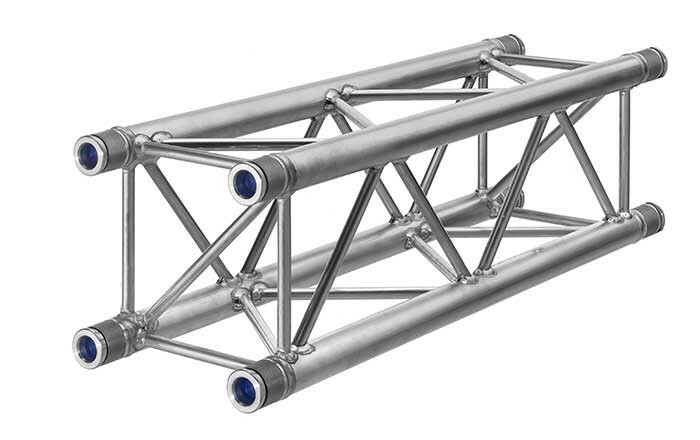 The Verto truss is based on a new principle of truss connection, where the sections are joined by a rotating coupler system. 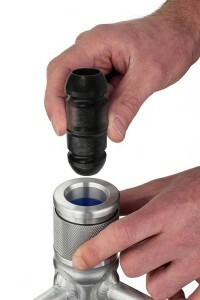 This system has great advantages over existing systems. Looking at daily working practice for technicians, the goal was to make assembling truss not only easier, but also safer. Furthermore, playing into the trend of ever shortening production times, reducing the assembly and disassembly time was important – that’s where you can make the difference” states Johann Stuut, R&D engineer at Prolyte and the mastermind behind this new system. Tested general assembly times are up to three times faster than those for truss with conical coupling systems and seven times faster than any bolted truss. The Verto truss can be assembled by a simple rotating locking system, securing your truss in seconds, without the need for tools. Due to this, assembly is almost completely silent, thereby greatly adding to safety on the work floor. Tested general sound levels are around 55dB, where a conical truss system generates a sound level of 80dB during assembly. Prolyte can look forward to a very good market response, based on orders already accepted at the show and the given overall interest. In the coming months, Verto truss can be found on various trade shows to give all that have missed the presentation in Frankfurt a chance to see and test the product first hand.